Individually designed to charge and discharge according to the product parameters and the conditions of installation. Power requirement,speed and the type of power transmission are chosen in accordance with the particular application. Our intensive mixers are packed and loaded on the truck for shipping on date December. 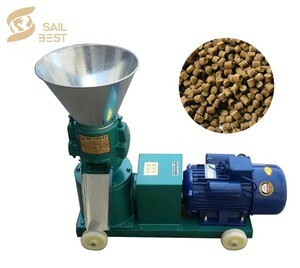 Alibaba.com offers 13,121 granules feed machine products. About 32% of these are feed processing machines, 1% are other metal & metallurgy machinery. 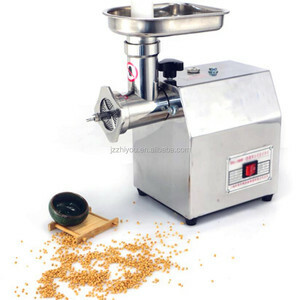 A wide variety of granules feed machine options are available to you, such as free samples, paid samples. 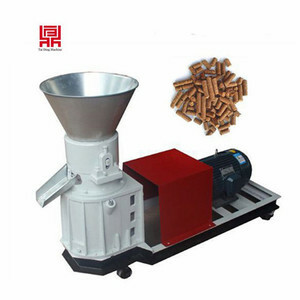 There are 13,076 granules feed machine suppliers, mainly located in Asia. 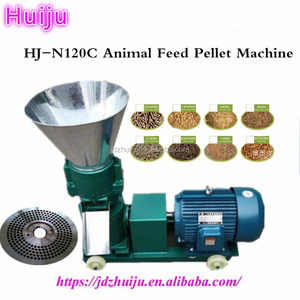 The top supplying countries are China (Mainland), Taiwan, and India, which supply 99%, 1%, and 1% of granules feed machine respectively. 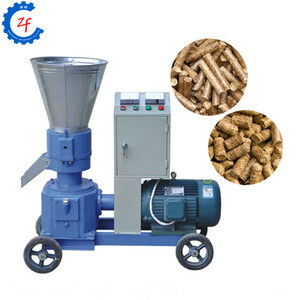 Granules feed machine products are most popular in Domestic Market, Africa, and Southeast Asia. You can ensure product safety by selecting from certified suppliers, including 3,005 with ISO9001, 1,793 with Other, and 56 with ISO14001 certification.